Identify the next steps that you need to take now! Your small investment in this audio, which teaches you keys to understanding how to avoid mistakes in transferring a $2 million or $12 million farm, is peanuts compared to what is at stake if you continue to do nothing. You can download this audio to your MP3 player or give the CD copy to your Dad to listen to in his truck. 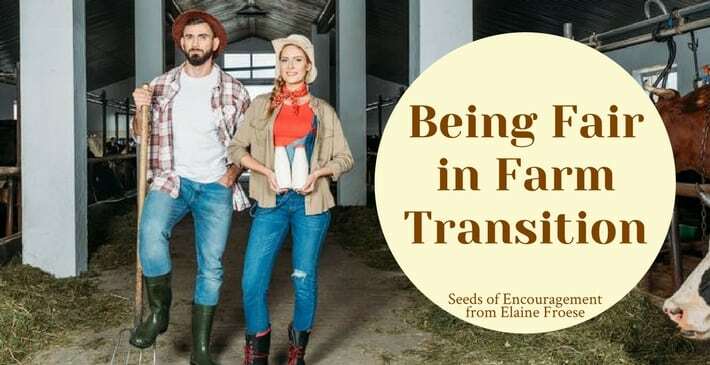 Be the leader who gets your farm team back on track to act and identify the barriers that are preventing your farm from transferring successfully to the next generation. 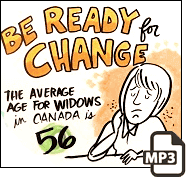 Even if you don’t have a successor, this audio still has important tools for understanding what kind of legacy you want to leave to your family and your community.